Here’s a shot of the new space which is devoted to games for children. 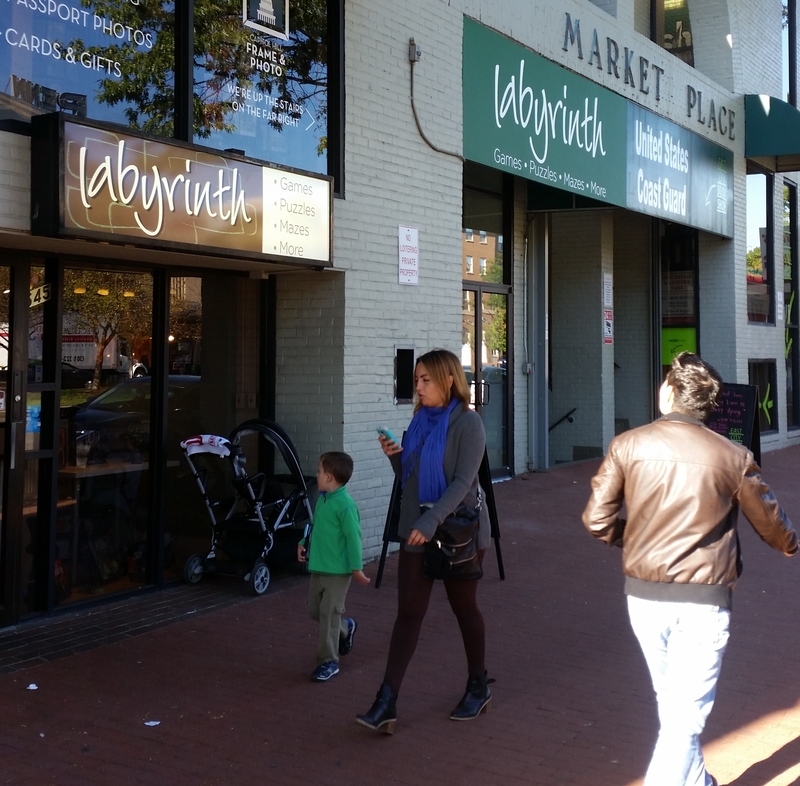 Labyrinth Games and Puzzles, the popular game store at 645 Pennsylvania Avenue, SE, has more than doubled its size by expanding into the next door space formerly occupied by ACE Check Cashing service. 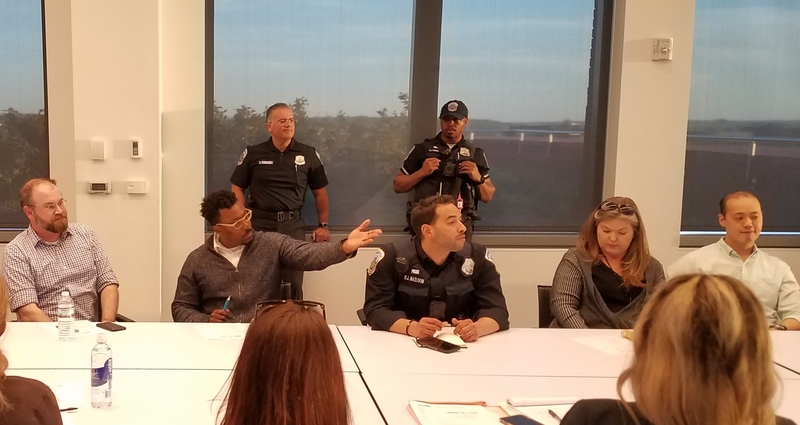 Owner Kathleen Donahue told CHC that the new space opened on Thursday, and the Grand Expansion Opening and Party is set for Saturday, October 22. Donahue says she is “scared and excited” by the move. 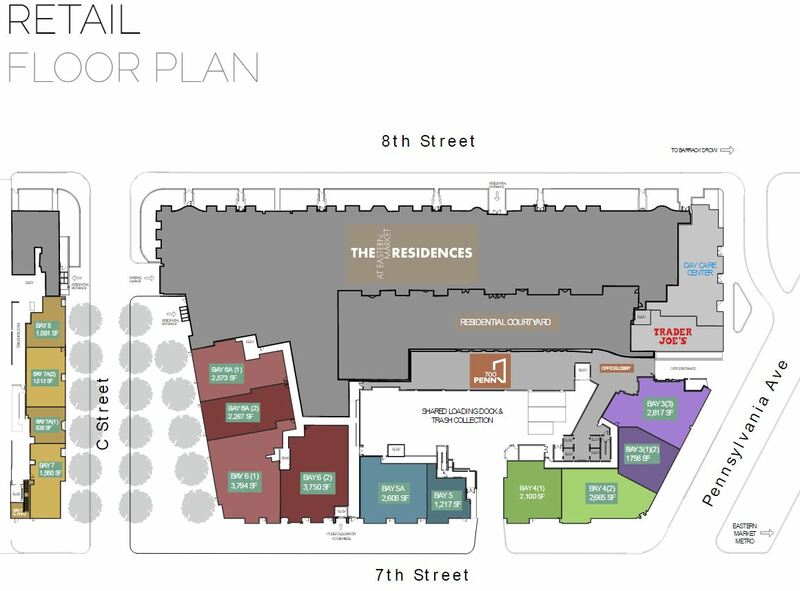 She had been looking for more space on Capitol Hill but had not found it. When the space next door became available she saw a chance to remedy the problems of overcrowding and always-sold-out events. The store opened in November of 2011 and is coming up on its sixth anniversary this month. The new space is devoted to children’s games with a separate room for children’s private parties and kid games. 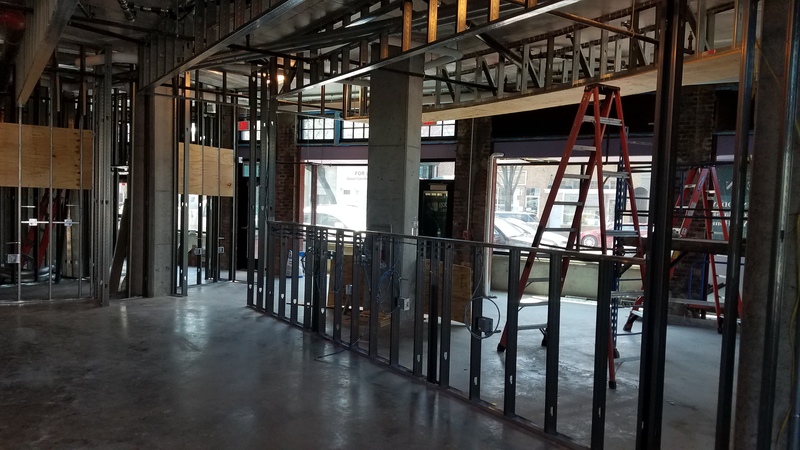 The move allowed Donahue to devote the original space to adult role-playing and board games and European Style designer games, plus more seating for the Thursday night game nights and Friday night tournaments. The store can now accommodate 52 players for tournaments. She says that her best seller is Magic the Gathering – an expansion trading card game. An expansion game is an addition to an existing game with add-ons with new characters or storyline. 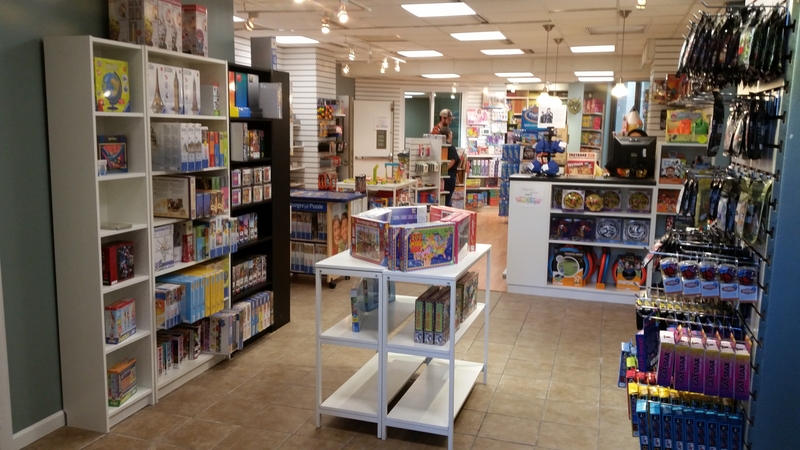 The store also carries a line of expansion strategy and tactics games which are popular in DC. Great news! Successful retail is a rarity these days, so I’m happy to hear this wonderful store is not only thriving but expanding (and I’m glad they chose to make the store bigger rather than open a second location).